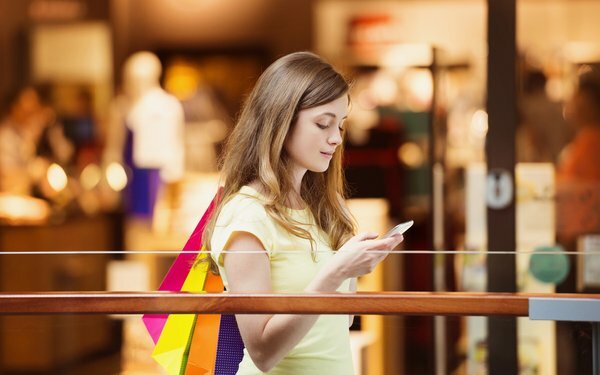 Email is still the leading retail message channel -- but it may soon be overtaken by text, judging by Consumer Mobile Engagement, a study by CodeBroker. Email is favored by 41% of consumers for receiving sale, discount and coupon offers. Second, chosen by 38%, are text messages and app push messages are third, with 21%. But text messages are gaining on email on mobile devices, with 34.85% of consumers who desire them, compared to 35.24% for email. Push/app messages are third, preferred by 22.92%. At the bottom are websites (6.98%). Email fares more poorly when it comes to accessing loyalty rewards from a mobile device — 37% prefer a link in a text message, 32% prefer a mobile app on their device and 29% an email to the phone. Only 2% choose a mobile website. What to send them via text? Of those polled, 53.29% prefer coupon offers, 23.82% sales or discounts, 6.52% prefer a new product announcement and 5.36% prefer special events. Moreover, 60.44% have opted in to a brand or retail text messaging list. And 100% of millennials have done so. In addition, 75.49% will provide their name and address in return for a high-value mobile coupon.